The Resident Tourist: January Theatre Review . . . I've always been a sucker for musicals. I blame my elementary school best friend, who to this day is my number-one-go-to for all things Broadway. When I was six years old she introduced me to Gene Kelly in Singing in the Rain. I've been hooked ever since. The theatre was something I was really looking forward to when I moved to New York. 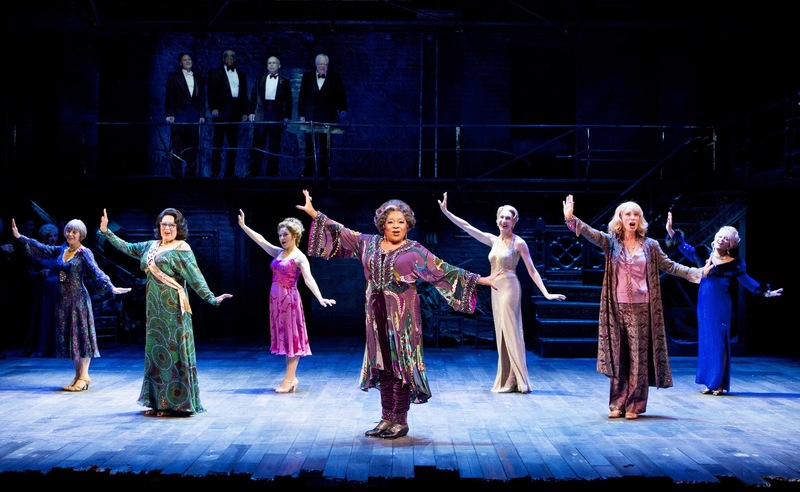 Sadly though, when work got busy, Broadway shows were one of the first things to go. Which meant that in the two and a half years that I've lived here, I'd only seen only five shows total. Now, thanks to my new Resident Tourist status, I have all the time in world to see as many shows as I want. Such that, in just one month I've gone to four shows - nearly as many as I'd been to in the past couple of years. 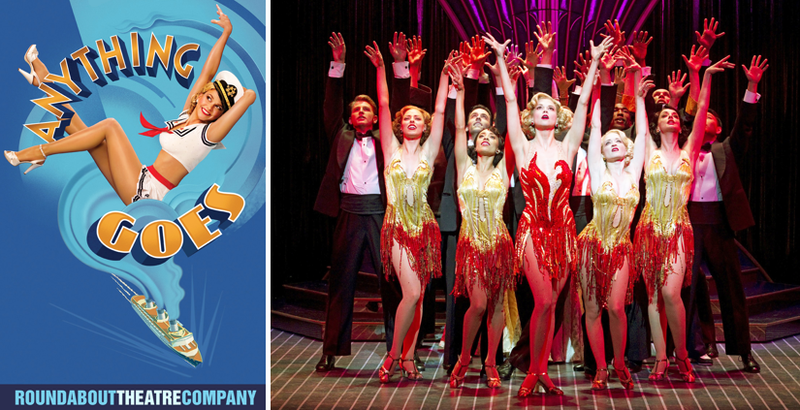 Life is just more fun with a Broadway show midweek. Of the four shows I saw this month, this one was far and above my favorite. The music, the set, the cast, and the costumes were all spectacular. I had such a blast seeing this musical revival that I'm contemplating going again, and soon. 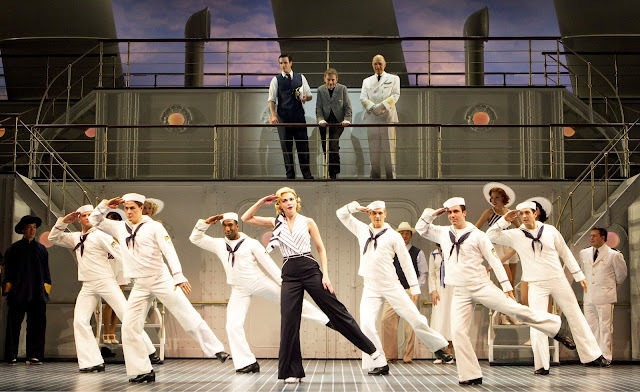 Set on a boat in the 1930s, the entire performance is full of old time glamour, outstanding vocals, and a load of good laughs. If you see one show this year, I'd highly recommend you consider this one. 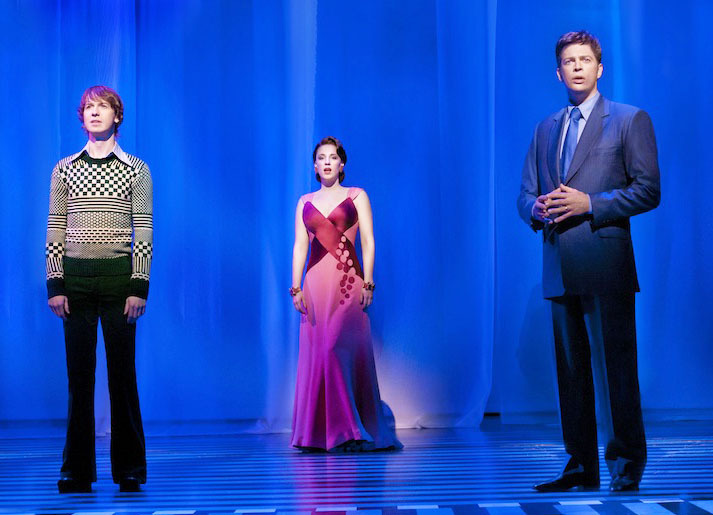 I've never seen the movie, so I don't have a comparison for the stage performance, but I'll tell you that I thought this show on Broadway was quite fun. The music was joyful, the storyline simple, and the jokes had me cracking up. I walked out of the theatre with a smile on my face. If you're looking for a light and easy show, then I'd definitely give this one my recommendation. I really only went to see this because of Harry Connick, Jr. I had no idea what the story, setting, or cast would be like. It was an interesting show. 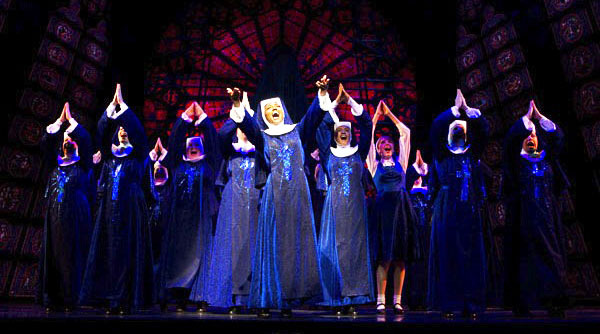 The musical numbers were fun and the storyline was intricate, but there was something about it that didn't floor me. Throughout the play there are a number of flashbacks set in the 1940s, while the present setting remains in the 70s. I found that contrast in decades too harsh. For me, the two time periods didn't mesh well on stage. However, I will say that if you're any kind of Harry Connick, Jr. fan, it's worth seeing this show. His voice is amazing and he's on stage throughout the entire musical. I'm sad to report that I was rather disappointed with this one. Starring Bernadette Peters, a Broadway icon, I thought this show would be fantastic, but unfortunately it fell a bit flat in my book. The story was disjointed and the set bare and poorly used for most of the show. I will say that the vocals were very impressive and the few dance scenes were entertaining. But all in all, this show was a miss. It just closed in New York last week, but watch out LA, it's headed your way.